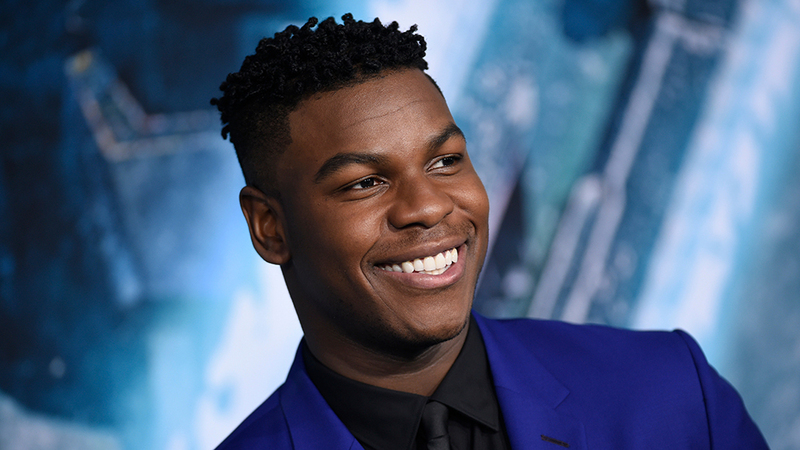 John Boyega has been linked to a couple of movie projects since last year, some of which will allow the Star Wars actor mature in the capacity of film producer. Pacific Rim: Uprising was the first and, according to Deadline, Boyega is set to be an executive producer in the upcoming South African film God is Good. Written by Willem Grobler, the movie is an English-language film set in Cape Town’s Cape Flats. It follows the story of a reformed gangster-turned-pastor and a volatile detective who cross paths after an act of brutal violence sets them on collision course with a heinous gang lieutenant. It is described as a movie in the same vein of Prisoners and City of God. God is Good will be the feature directorial debut of South African writer-filmmaker Willem Grobler and produced by Josephine Rose through her UK production label Bandit Country. Casting is currently underway and is scheduled to begin its filming this year.